#Kitalongkal2018 - ending March 31st! 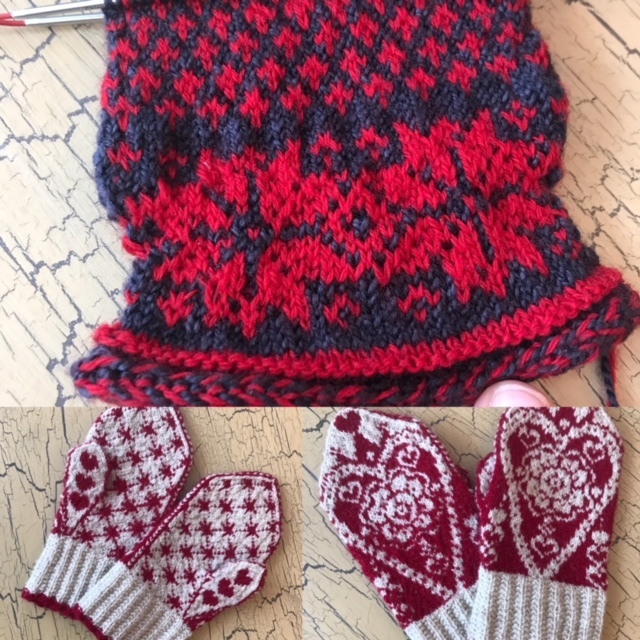 Episode 24: Norwegian Mittens, Eventyrvotter, Telja, Bag Sewing, and More! Episode 23: Selbu Mittens - Wips and Wool Talk, 2000 Sub Giveaway! Hello creative friends! 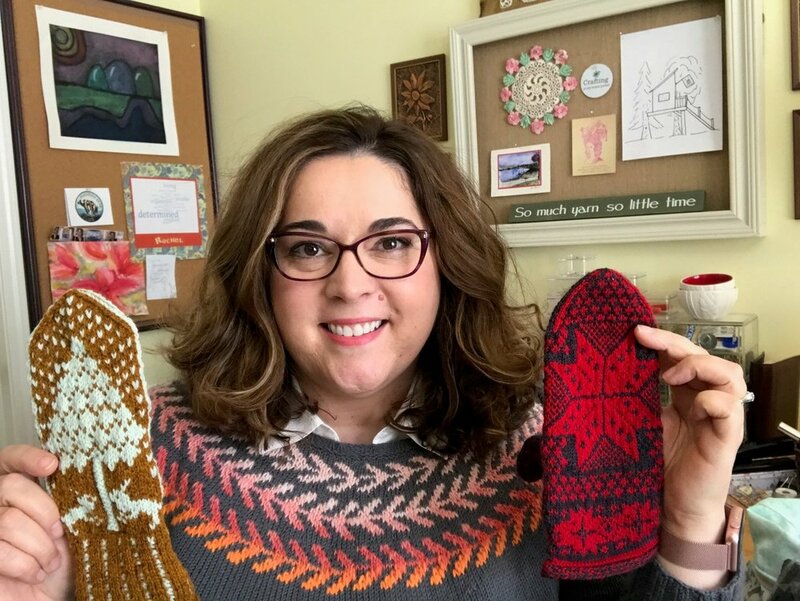 In this episode I continue sharing with you my journey knitting Selbu Mittens all year long - my FOs, WIPs, and wool talk! Soren shaped up nicely, and is eagerly awaiting his mate, Jennie! I also finished the Changing Light shawl - a KAL hosted by my local knitting guild. Finally, I share a couple of fabric travelers notebooks I created and I share the 2000 subscriber giveaway - an amazing kit you will want to try and win!